Rent from $4.00 a week! 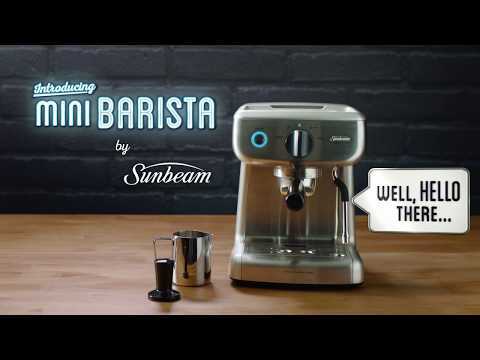 Feel like a barista within your very own home with the Sunbeam EM4300 Mini Barista Espresso Machine, which features a powerful steam wand. 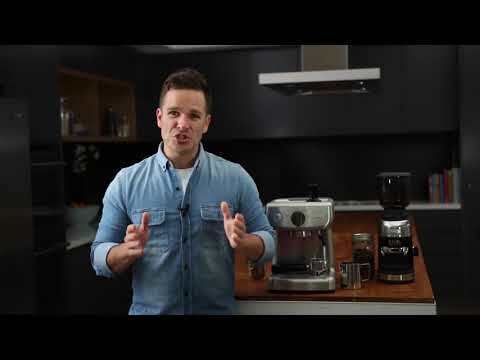 This Sunbeam coffee machine ensures rich extraction of coffee!